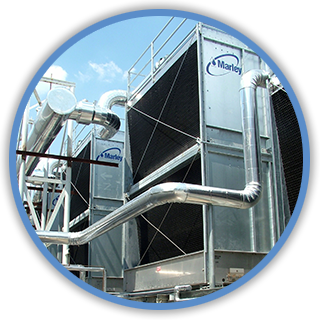 Our HVAC technicians are specially trained and certified in order to ensure your systems run at maximum efficiency and maintain adequate indoor air quality. 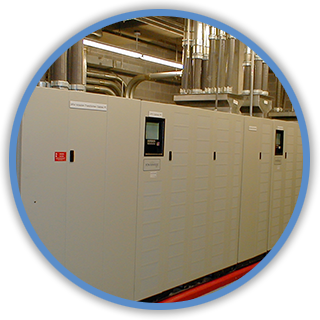 Our Critical Applications services ensure your facility and equipment is operating at the best possible level. 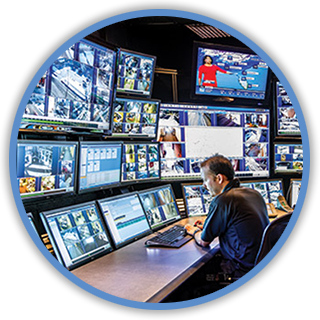 We can fully integrate a customized system combining card access, keypad access, and CCTV. 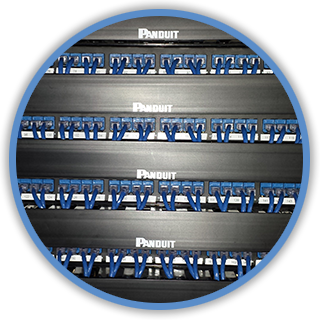 Our team of cabling professionals is trained to design and install reliable, high-performance copper cabling and fiber optic systems. 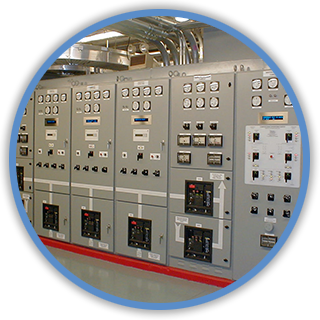 Our associates have extensive training, experience, and knowledge of state-of-the-art building automation controls systems in order to guarantee your equipment continues operating at its optimal level. 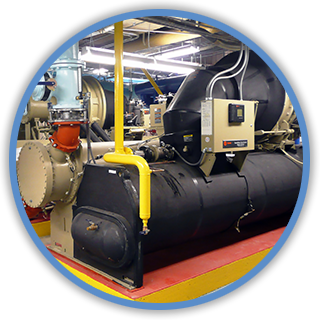 By partnering with owners and owners’ representatives, we assure increased up-time and improved equipment reliability.